Let’s be honest: Most of Contemporary Christian Music (CCM) back in the day was just songs that copied secular songs and added a Christian theme to it. I’m not saying there wasn’t artistry or validity in the music. But the Christian market mostly wanted Christian alternatives to the music they really wanted to listen to, so that’s what CCM produced. Every now and then, though, a song would come along and blow my mind. There would be a song or an emerging band that had their own sound and actually changed the music scene for everyone. It wasn’t often, but here are a few songs that did just that in my opinion. Frankly, the whole “Step Up to the Microphone” album was incredible. I’d never heard a sound like this, and Newsboys changed what I thought was possible in CCM. They set the bar with this track. This song introduced us all to Jon Foreman’s Kermit-esque vocals that somehow had a huge quality to them. The whole song was super airy and set Switchfoot on a path to developing their own really cool sound. To be honest, most of this song sounded like Nirvana’s “Smells Like Teen Spirit”. But then TobyMac had to go and throw rap in their, and a new sound was formed. Rap Grunge? I don’t know, but it was awesome. To be honest, I still listen to this song from time to time. There’s nothing quite like the sound Earthsuit created. Unfortunately, the band didn’t come out with anything widely published after this first album. Fortunately, though, it spawned a new band called MuteMath which is pushing its own set of envelopes. 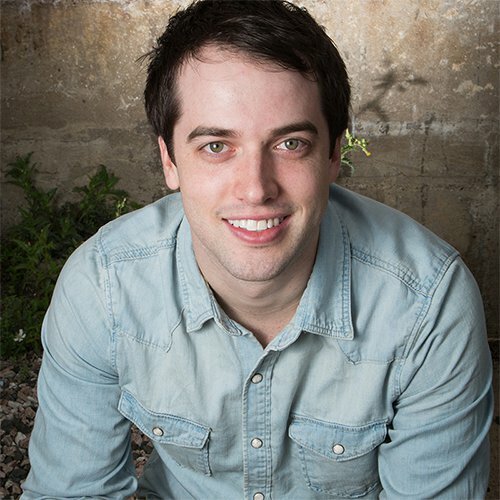 This was the first truly dark song I heard from a CCM artist. It wasn’t dark just to be morbid, though. It was artistic and beautiful. Of course Delirious? has been a huge driving force in the Christian music world, but this song set them apart for me. I actually had to do a bit of research on this. But you know how this sounds a lot like Vanessa Carlton’s “A Thousand Miles” from 2002? Well, Steven Curtis Chapman beat her to it in 1999. Such a good song. This swinging song went retro in all the right ways. It was a mix of modern punk and classic rock which I loved. Super innovative. So that’s my list of classic CCM awesomeness. What did I miss? What song would you add to the list? 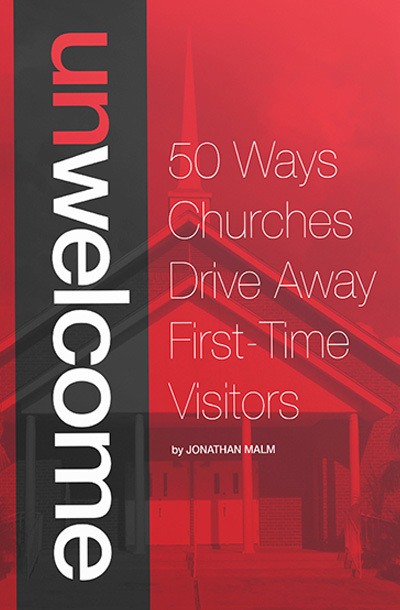 Jonathan Malm helps people uncover creative options for their life and their church. 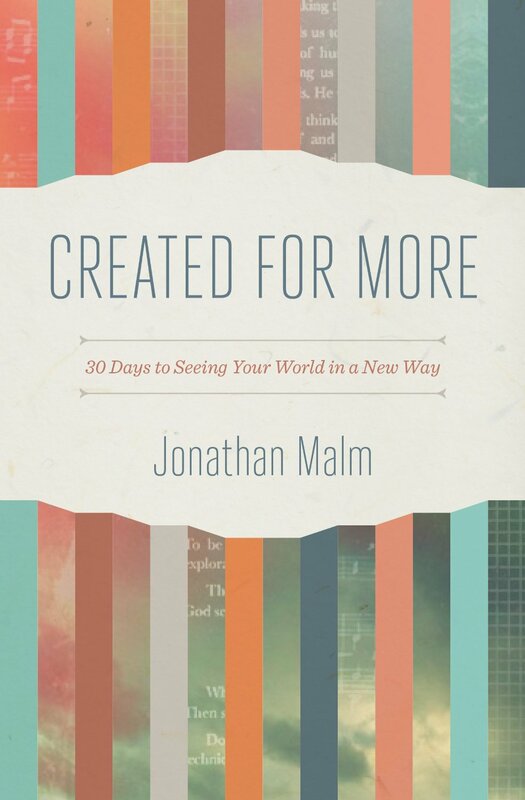 He’s the author of Created for More, a 30-day devotional to help you develop a more creative mind. You’ll find him in San Antonio, Texas, roasting his own coffee beans and enjoying life with his Argentine wife, Carolina. My new book is releasing next month! I used to listen to Butterfly on repeat. They crossed my mind a few months ago. No joke! Seven Day Jesus’ album is incredible. I pull that thing out regularly. Extremely creative from start to finish.